It’s hard being a Lupe fan. Even the man himself admitted it. 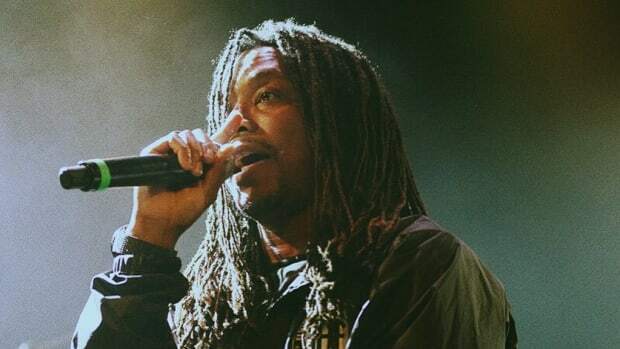 In the decade since he dropped his debut album, Food & Liquor, Lupe Fiasco has established himself as one of the greatest emcees to ever grace the mic. A nerdy yet fiery kid from the West Side of Chicago who could out-rap anyone and everyone — just ask Kanye or Hov. He has critical acclaim, commercial success and a nine-minute mural of lyrical excellence to his name. Not many rappers can say that. 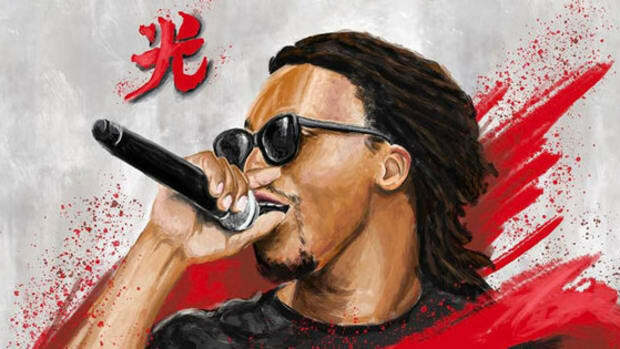 However, looking back on his career over the last 10 years, there’s one painful yet prevailing subplot to Lupe Fiasco’s breathtaking brilliance: unfulfilled potential. And it’s not entirely his own fault. 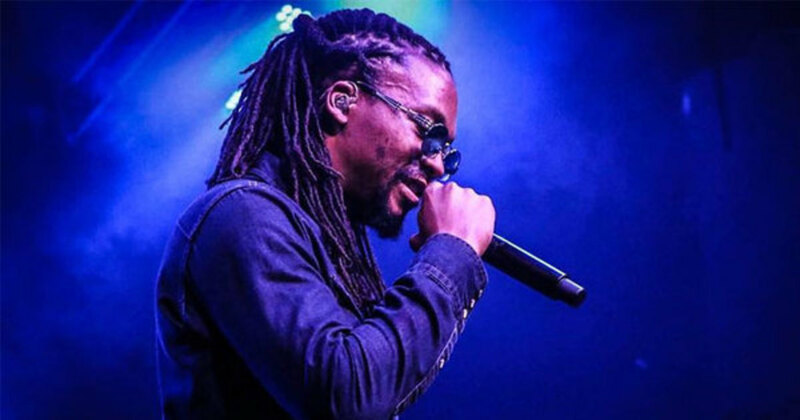 By 2010, just four years after being hailed as hip-hop’s newest savior, Lupe had become well-acquainted with the mousetrap of the major label system that would go on to plague his career — and legacy — for the next half-decade. Having spent two years struggling to secure a release for Lasers, his third studio album and follow-up to 2007’s The Cool, Lupe’s fans eventually took the fight into their own hands by protesting outside Atlantic Records’ New York offices. It worked: Atlantic set a release date of March 8, 2011. Only, that dedication soon turned to disappointment when Lasers, a project that promised songs like “Shining Down” and “I’m Beamin’,” was saturated with synthy pop anthems and MDMA choruses. Sure, “Superstar” was radio-friendly, but that soul; that spark; that substance was sorely missing. 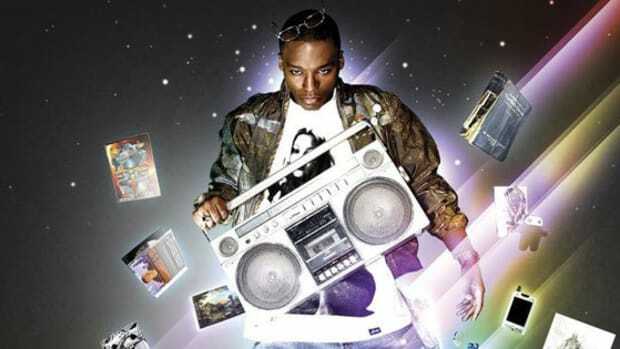 Despite Lupe calling out Bush and Obama on “Words I Never Said,” Lasers was essentially an album censored for the sake of a profitable pop audience. “I had to create this commercial art that appeases the corporate side,” Lupe later explained. In the years since, Lupe has slowly managed to untangle himself from the web of Atlantic’s creative control. 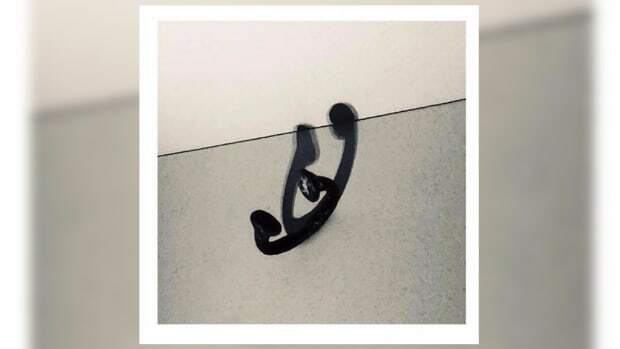 2012&apos;s Food & Liquor II: The Great American Rap Album may not have been all it was cracked up to be, but through a string of superb loosies (“SLR 2,” “SLR 3,” “Animal Pharm”) and his profoundly complex, thought-provoking 2015 album, Tetsuo & Youth, Lupe managed to restore some of the faith in him, even if it might be too little, too late. 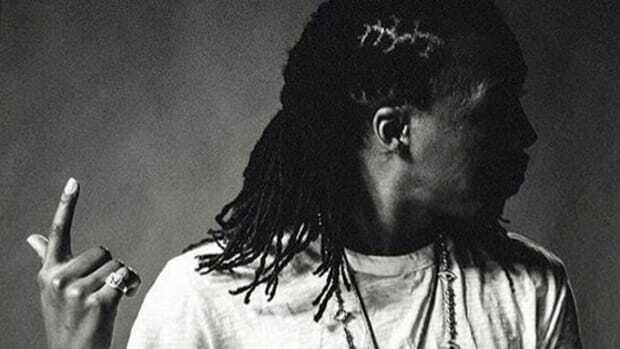 Then, this January, with his cursed contract with Atlantic Records supposedly up, Lupe Fiasco announced he’d be releasing three albums — Drogas, Roy (which later became Drogas Light) and Skulls — in 2016 before hanging up his mic. Three albums, just like he originally planned, 10 years after making his debut; what a perfect way to rhyme off into the sunset. But this is Lupe Fiasco we’re talking about, remember? 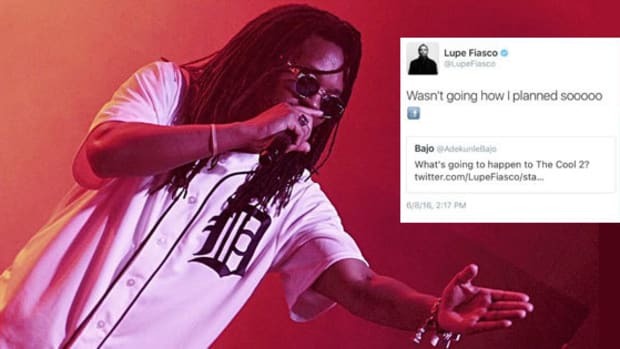 After ten months with no sign of one, let alone three albums, Lupe took to Twitter yesterday (October 16) to confirm the bad news we were all expecting anyway. 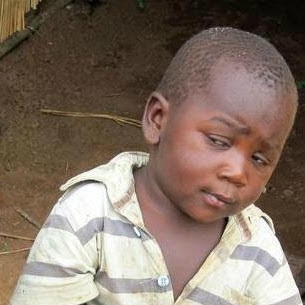 If you didn’t immediately pull this face when you read “clearances and mixing issues,” you haven’t been listening to rap long enough. Even in recent weeks, French Montana decided to scrap his long-delayed MC4 album altogether due to “sample clearance issues.” But as Epic Records CEO L.A. Reid boldly suggested, it was probably had more to do with the quality (read: commercial prospects) of the project. Of course, Lupe could be telling the truth. Clearing samples is a costly process that takes time and can seriously impede a song or album, especially without the clout of a major label like Atlantic (who, again, we are lead to believe he is no longer with). 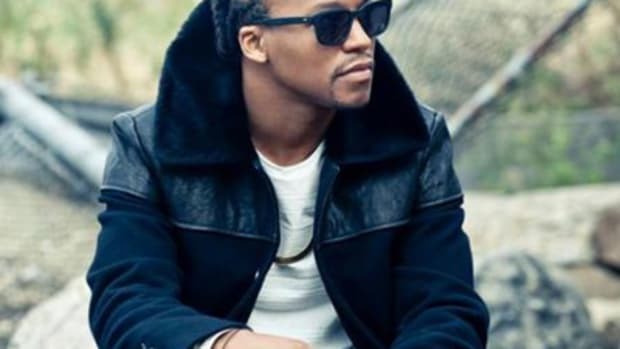 One thing we can be sure of: Lupe Fiasco promised us three albums this year, and thanks to the “red tape” of the music business, we aren’t even getting one. What a perfect metaphor for an imperfect career.